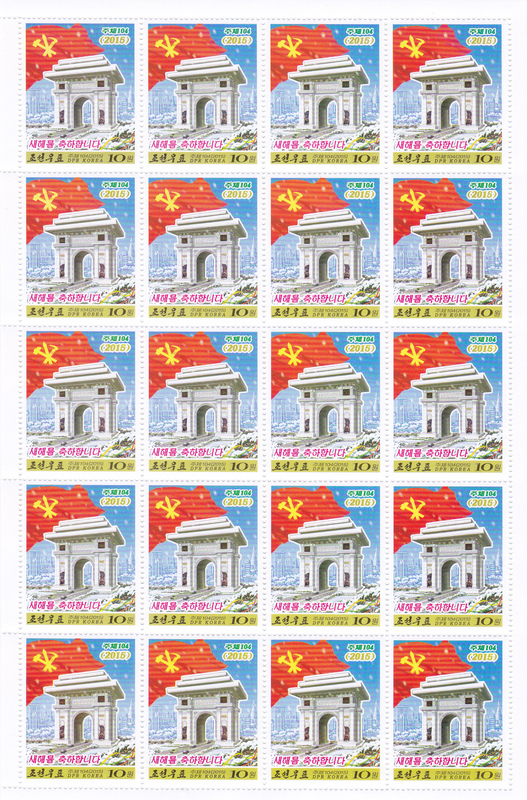 L4608, Korea "Happy New Year", Small Sheets of 20 Pcs Stamps, 2015. MNH condition. 1 Pcs small sheets with (4*5) 20 pcs stamps. The face value is 10 won.